The Hockey Skates Color Plaque is the perfect way to recognize your top players or supporters at the end of the season! 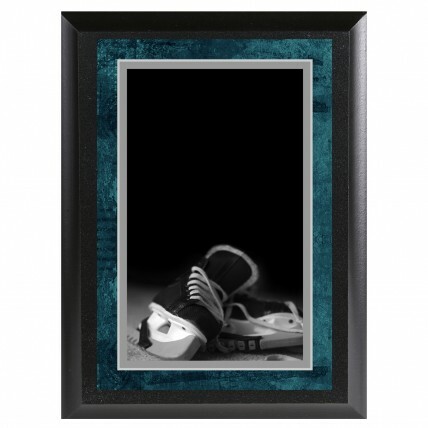 With its' realistic image of a pair of hockey skates, your favorite players will be proud to put this on their wall. Free engraving is included with each plaque, so customize them for all your recipients! Available in 2 sizes, this plaque will be a sturdy reminder of an awesome season.